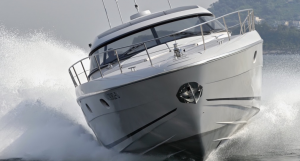 PB Battery Solutions offer the highest standards of quality and service to the marine sector. With years of experience in this field our reputation too has been built on high standards of customer care, and being able to give clear and accurate information to offer our customers the correct solution. Whether you are running one craft or a complete marine fleet, we can help you fulfill your requirements. As an independent company, we are not tied to a single manufacturer so we are able to put forward the best solution for any application at a competitive price. Our portfolio includes all of the industry’s global leading brands and services from marine batteries and chargers through to service support systems. As well as the supply and service of marine batteries, we also offer a nationwide survey service to assess your craft and explain the benefits of upgrading your battery and charger to give you the greatest capability possible. 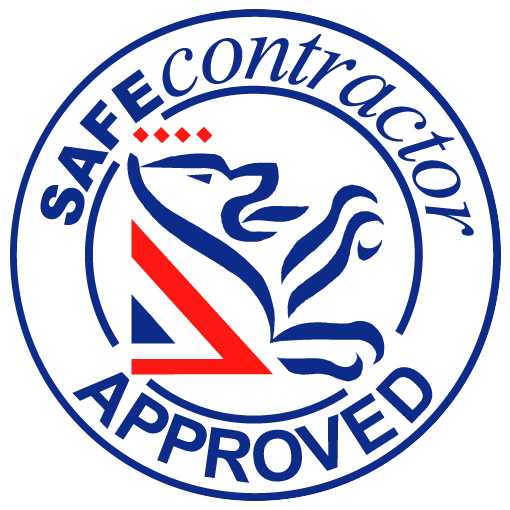 We are also happy to offer help and advice on your new build projects. In short, we offer the best products, a national service and supply support packages that lead the industry. 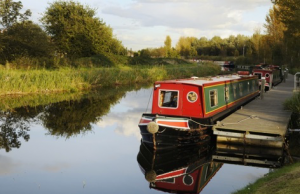 We supply batteries for Narrow Boat systems. We supply batteries for Electric boat systems.